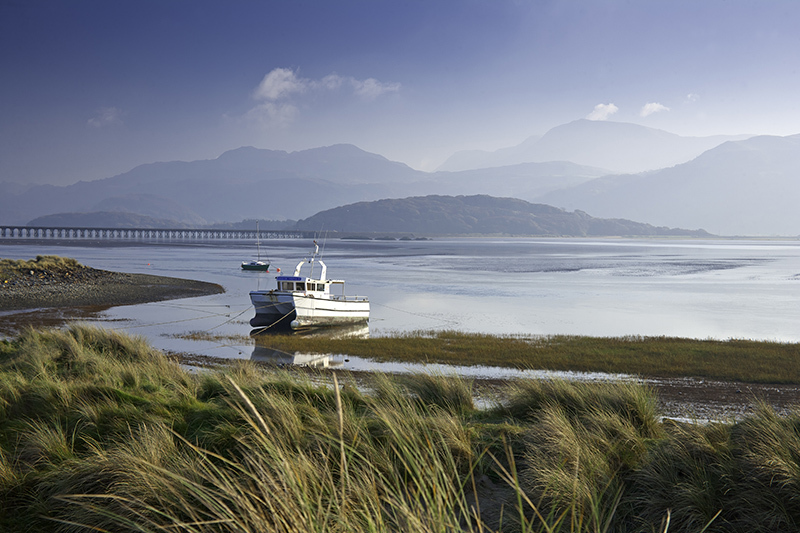 Situated in the heart of the Snowdonia National Park this 70 mile/113 km shorter section of the Wales Coast Path takes you from the harbour town of Porthmadog, with its maritime history, down to Cardigan Bay ending at Machynlleth in mid Wales. It is possible to link to Glyndŵr's Way at Machynlleth. A truly coastal section, especially from Harlech and its fine medieval castle, this walk takes in vast and expansive beaches, but also offers interesting coastal plains, some hilly sections and challenging woodland, where some of Snowdonia’s finest peaks come into view. The walk ends at the historic market town of Machynlleth. 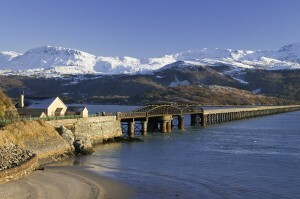 Breathtaking scenery, with overnight stops in quaint villages and typical Welsh market towns. Day 1: Own arrival to Porthmadog. If you have an early arrival take the opportunity to travel on the Ffestiniog Steam Railway or the Highland Railway to Beddgelert in the heart of Snowdonia. Cross William Maddock’s Cob from Porthmadog with fine views to the Snowdonia mountain range. Take a detour to Clough Williams-Ellis’ Italianate Village of Portmeirion, the location of the cult TV show “The Prisoner” and nowadays home to "Festival No.6". 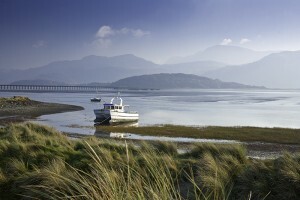 Cross the Dwyryd Estuary to reach the castle town of Harlech. From Harlech sandy beaches lead to Shell Island. The island is known for its wild flowers and wide variety of seashells that wash up on the beach. This area is also said to have been connected to the mythical Cantre’r Gwaelod, a legendary ancient sunken kingdom which occupied a tract of fertile land lying between Ramsey Island, Pembrokeshire and Bardsey Island, in what is now Cardigan Bay. It is recommended that you take the longer route over the Ardudwy Way from Talybont, crossing the Southern Rhinogs Ridge with superb views towards Cader Idris. The shorter route is tidal with a lot of roads. 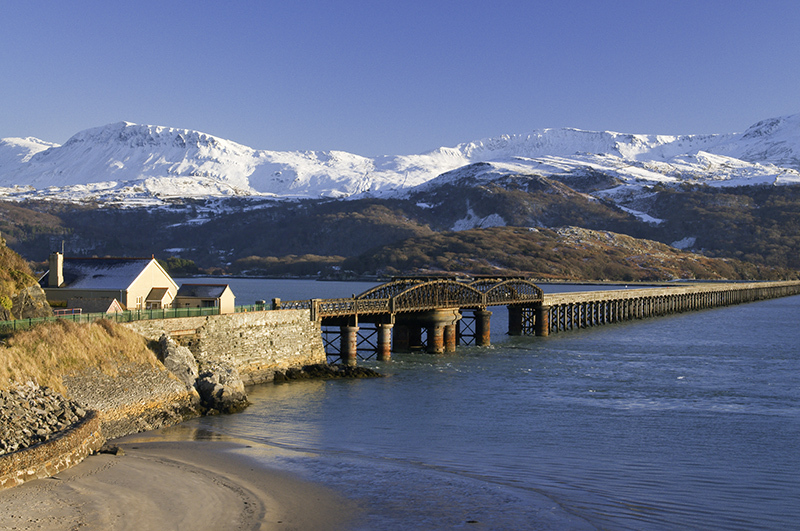 Cross the famous Mawddach Estuary via the Barmouth Bridge to reach the small seaside resort of Fairbourne. An uphill climb to open hill country passing numerous standing stones before descending to the pretty village of Llwyngwril. From Llwyngwril the route takes you past the remains of an iron Age fort at Castell y Gaer as you continue towards the Dysynni River to Tywyn. A magnificent beach with firm sands leads you to Aberdyfi, a long established and one of most attractive seaside towns on Cardigan Bay. Today’s walk goes inland joining the Panorama Walk with excellent views in all directions, especially at Carn March Arthur (the Stone of Arthur’s Horse), before descending to Pennal and the medieval market town of Machynlleth via the Dyfi Bridge. All accommodations in en-suite rooms, full Welsh breakfast, luggage transfer, pick up to and from path if accommodation not on the path. Detailed maps, guidebooks, routes, information packs and back up service. 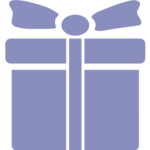 Packed lunches and evening meals are not included in the price but can be arranged. For solo walkers walking on their own, there will be an added charge of £30 per night. For those walking with others, but wanting a single occupancy, there will be a single supplement charge £20 per night. 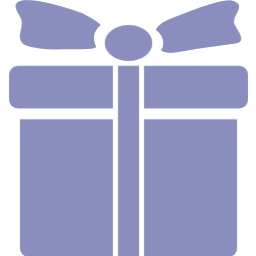 Rest days from £45 per person per night. 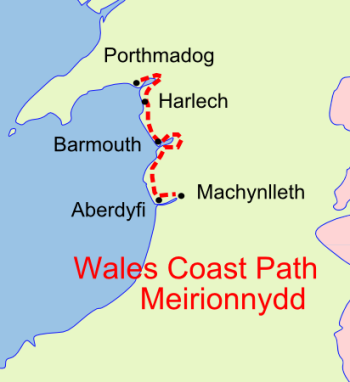 You can choose other packages on the Wales Coast Path or other areas of Wales. Machynlleth old market town and connections to Owain Glyndwr.